Other features include a mute switch, a balanced DI output with volume, Preamp out and power amp in jacks, and Speakon combo speaker jacks. The Arkham Sound Beast of Both Worlds is built in southern Maine using turret board construction and a heavy gauge aluminum chassis. It’s available for order now at $1,650. Class D power section delivers 1200W into 4 ohms, 600W into 8 ohms. 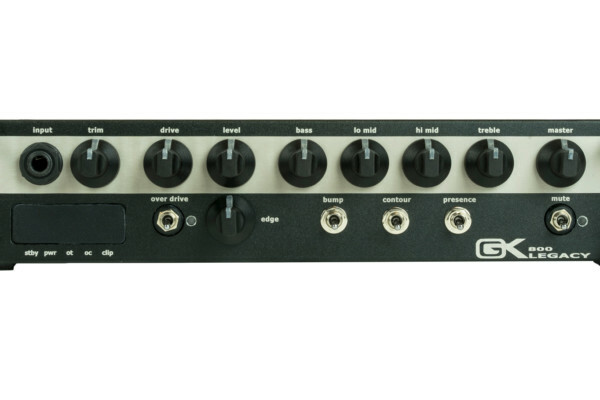 Gain, Treble, Bass controls - uses a James Tonestack to provide a wide adjustment range with minimal interaction. Hi switch – adds a “bright cap” to the circuit to open up the high frequencies a bit. 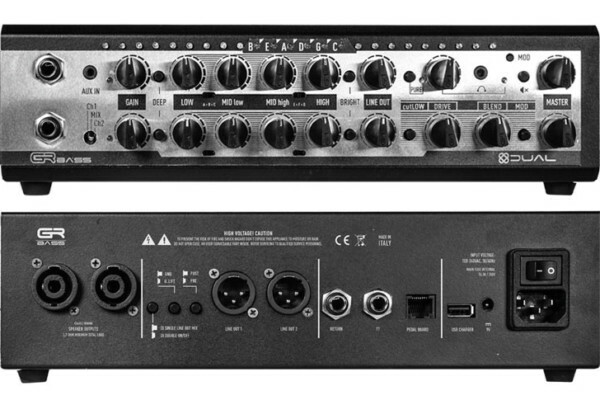 HPF switch - passive filter set at 100Hz. 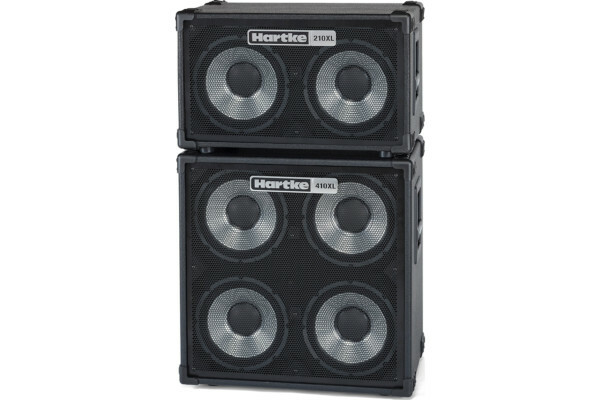 Integrated Subsonic Filter - active, 24dB/Octave HPF set at 30Hz. Tames low-frequency cone excursion, allowing for more power and clarity in the audio band. Filtering and buffering handled with premium Burr-Brown Op Amps. Preamp Out and Power Amp In jacks double as a series, line level Effects Loop. Balanced DI output, featuring a hefty Cinemag transformer for full frequency response. Ground lift switch for good measure. Turret board construction for high voltage circuits, Mil-spec Teflon wire, etc. Heavy gauge aluminum chassis. 13″ x 13″ x 3.5″ overall dimensions. Weighs ~ 9.2 lb. Anodized aluminum faceplate, rear plate, and all stainless steel hardware.